If you don’t get reply from us within 24 hours after your sending an email or fax to us, please call us at +81-165-32-4600 or +81-90-1963-3524. We welcome all of you, whether you are a hostel member or not. 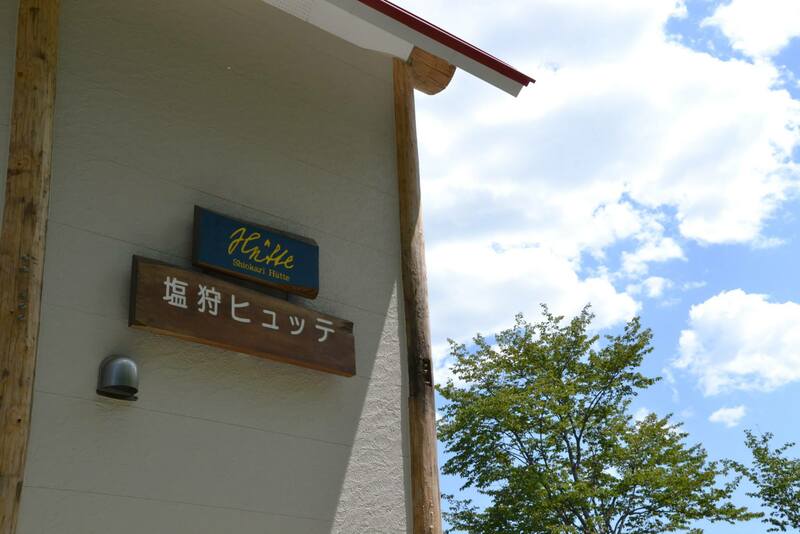 You can also apply for a hostel membership at Shiokari Hütte.